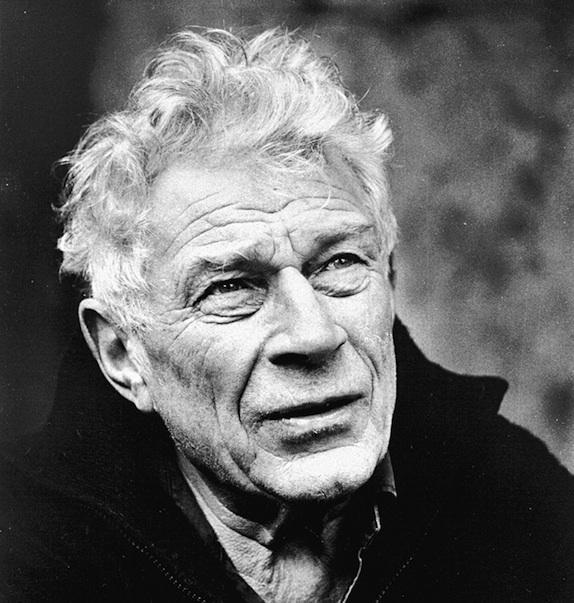 John Berger, the Booker-prize-winning novelist and visionary writer who helped transform the way a generation looked at and perceived art, has died aged 90. “If I’m a storyteller, it’s because I listen,” Berger says in the film. “For me, a storyteller, he’s like a passer, that’s to say like somebody. who gets contraband across a frontier”. 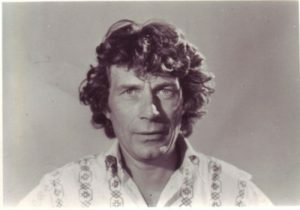 His novel G. won the 1972 Booker Prize, and his essay on art criticism Ways of Seeing, written as an accompaniment to a BBC series, is often used as a university text. He lived in France for more than a half century. Berger was born on 5 November 1926 in Stoke Newington, London, the first of two children of Miriam and Stanley Berger. Berger began his career as a painter and exhibited work at a number of London galleries in the late 1940s. 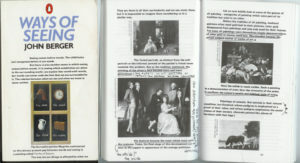 His art has been exhibited at the Wildenstein, Redfern and Leicester Galleries in London. Berger continued to paint throughout his career. While teaching drawing (from 1948 to 1955), Berger also became an art critic, publishing many essays and reviews in the New Statesman. His Marxist humanism and his strongly-stated opinions on modern art combined to make him a controversial figure early in his career. In 1958, Berger published his first novel, A Painter of Our Time, which tells the story of the disappearance of Janos Lavin, a fictional exiled Hungarian painter, and his diary’s discovery by an art critic friend called John. 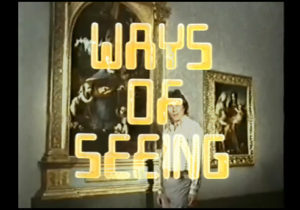 In 1972, the BBC broadcast his television series Ways of Seeing (directed by Mike Dibb) and published its companion text, an introduction to the study of images. The work was in part derived from Walter Benjamin’s essay The Work of Art in the Age of Mechanical Reproduction. Susan Sontag once described Berger as peerless in his ability to make “attentiveness to the sensual world” meet “imperatives of conscience”. 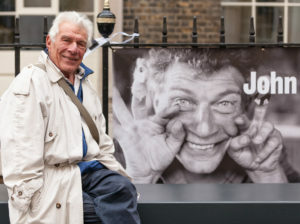 Jarvis Cocker, to mark a recent book of essays about Berger, said: “There are a few authors that can change the way you look at the world through their writing and John Berger is one of them”. The amazing costume parties of Bauhaus that shouldn’t be missed! Thanks for this notice on Berger’s death. He introduced us to not only seeing images in a new way but also thinking art differently. He was our guide to the creation of a new aesthetics, in which refined senses merged with refined sensibilities.